as something done for the Lord and not for people. Everything we do, we should do as though doing it for the Lord. This includes managing our homes, families, and lives. I want to lead my family well as for the Lord. In order to do so, I need to be organized. 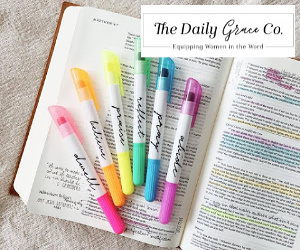 This is why I intentionally and faithfully use a planner. Throughout the years I've tried many different planners and today I want to share my top three favorites. 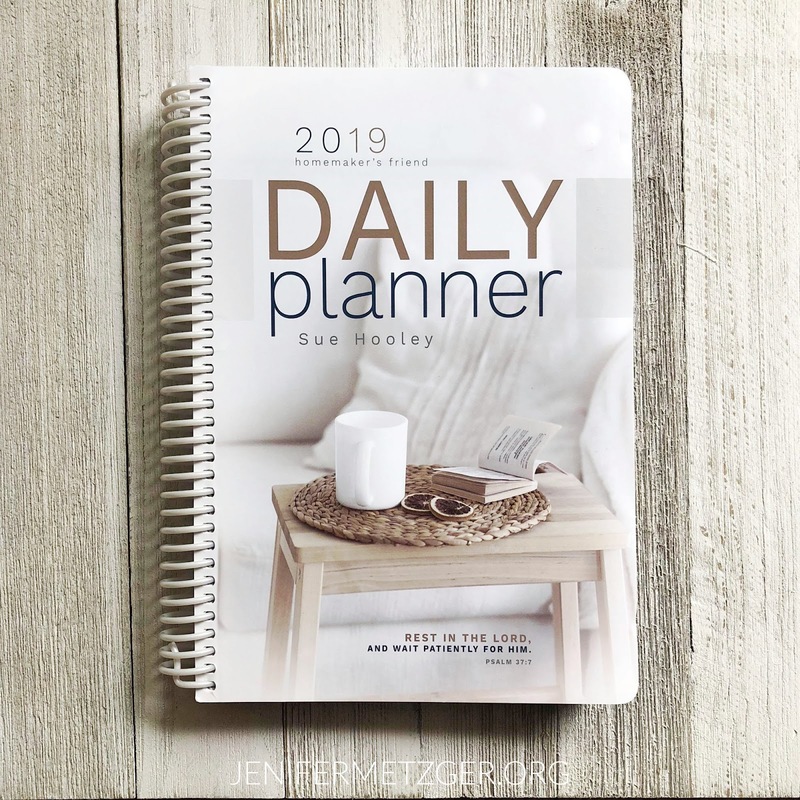 #3: Homemaker's Friend Daily Planner is a great planner. With it's compact size of 5.5" x 8.5" it is easy to carry and it has a monthly view, weekly view, information section, project section, and perforated shopping lists. The Homemaker's Friend Daily Planner is only $14.99, making it a great choice if you are on a budget. 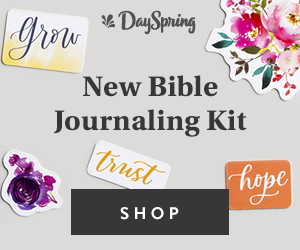 #2: Dayspring's Agenda Planner, 7"x9", is an eighteen-month planner. It runs from July to December of the following year. 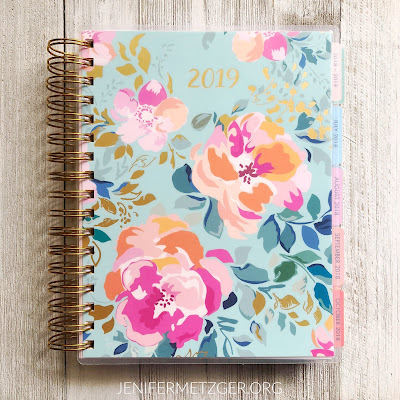 So the 2019 planner began July 2018 and will run until December 2019. 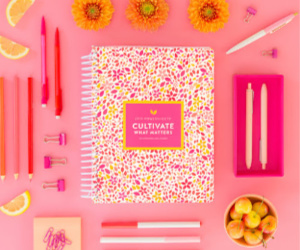 There is a monthly view and a weekly view as well as stickers to give your planner some pop. You can choose between five different covers and it costs $29.99. 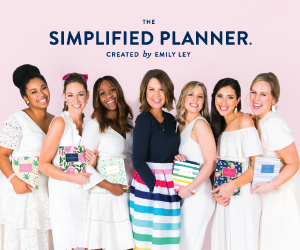 #1: The Simplified Planner by Emily Ley comes in two editions, daily and weekly, which come in six cover options. This planner has prep work at the beginning to help you plan your year. You will think about what worked and didn't work in previous years, discover bucket list items, and come up with routines. 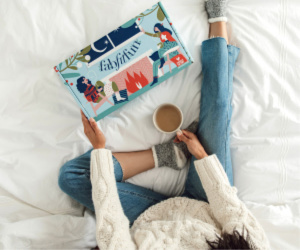 The weekly edition, 6"x8", has a monthly view and a weekly view and is $48, and the daily, 7"x9", edition has a monthly view and a daily view, and is $58. 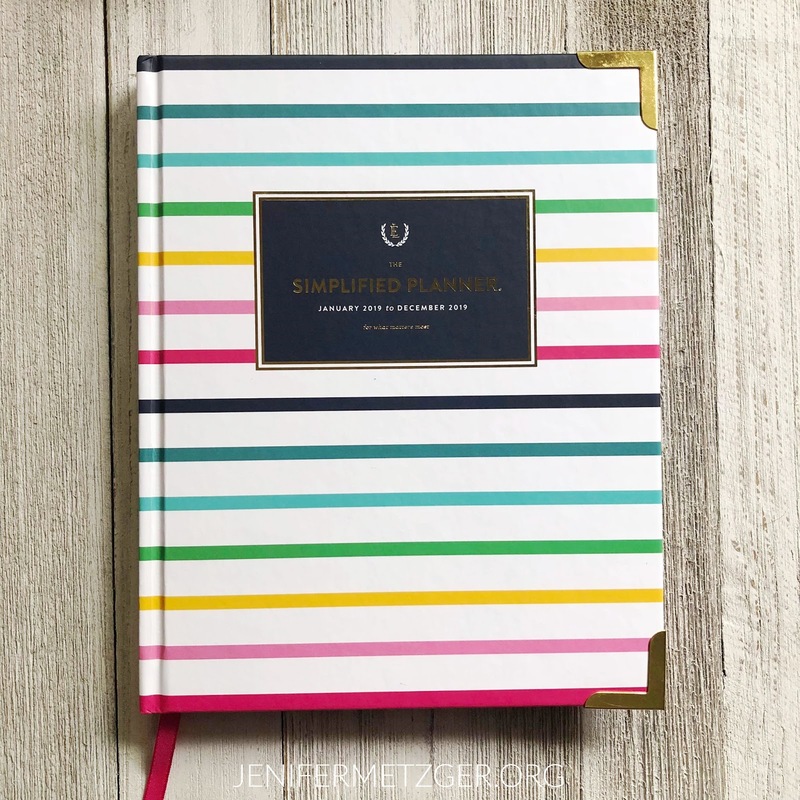 The Simplified Planner is a bit more pricey, but well worth every penny! This is a high quality planner made with the best paper so that your pens and highlighters will not bleed through and the cover is tough and will withstand your busy year. 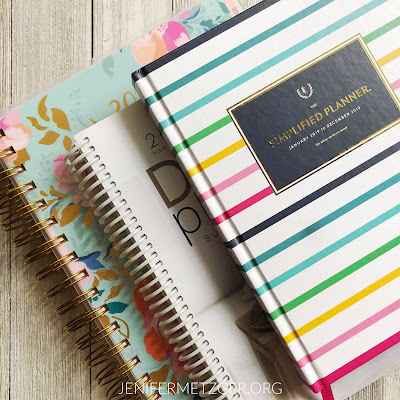 Another thing I absolutely love about Simplified Planner is all of the matching accessories you can get! Simplified offers mini notebooks, page markers, pens, and other fun stuff to match their planners. 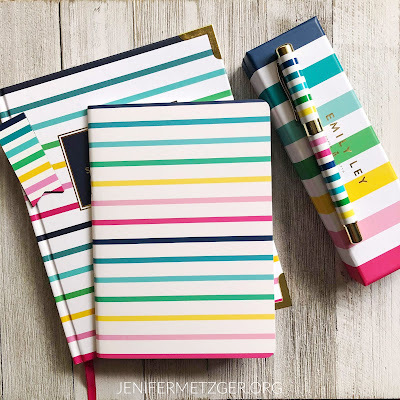 I am totally a matchy-matchy girl and love that I can have a full set of matching planner and accessories. Disclosure: Links on this page may be affiliate links. 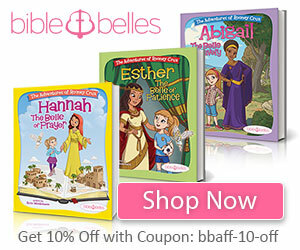 Thank you for supporting this ministry by using the affiliate links.